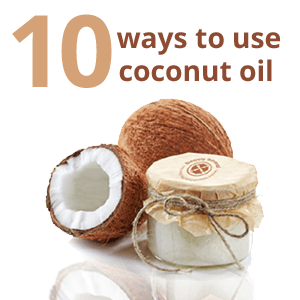 Here are 10 ways to use coconut oil in your everyday beauty routine. 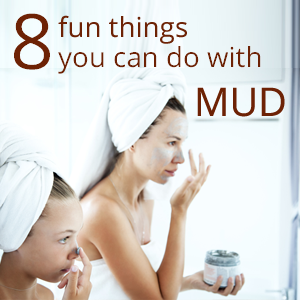 When was the last time you’ve played with Mud, or even held a piece of it? 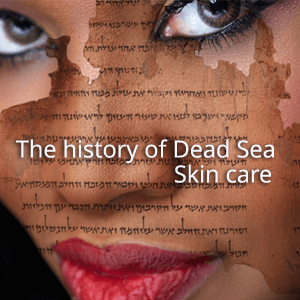 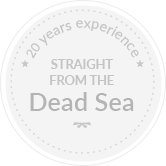 Well, you’re not alone – and minerals from the Dead Sea can help! 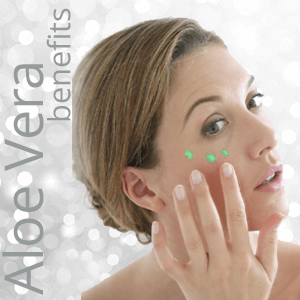 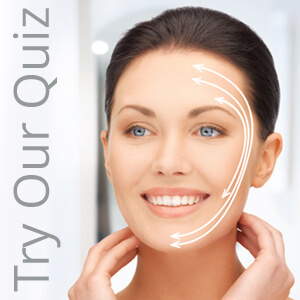 What are aloe vera skin benefits and properties? 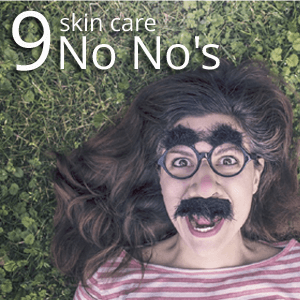 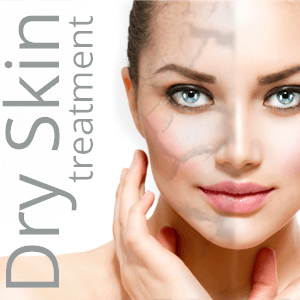 This natural ingredient is utilized to improve the skin's appearance and fight several skin problems. 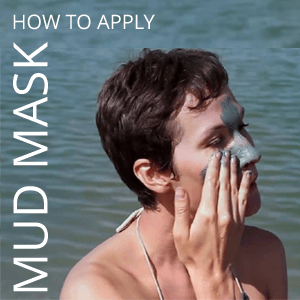 Everyone's skin is unique so it requires different products to skincare routine. 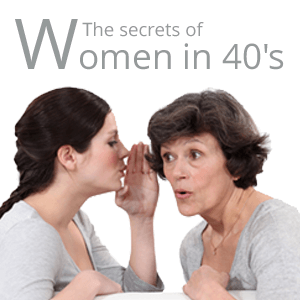 Useful daily tips to hold-off the effects of time!